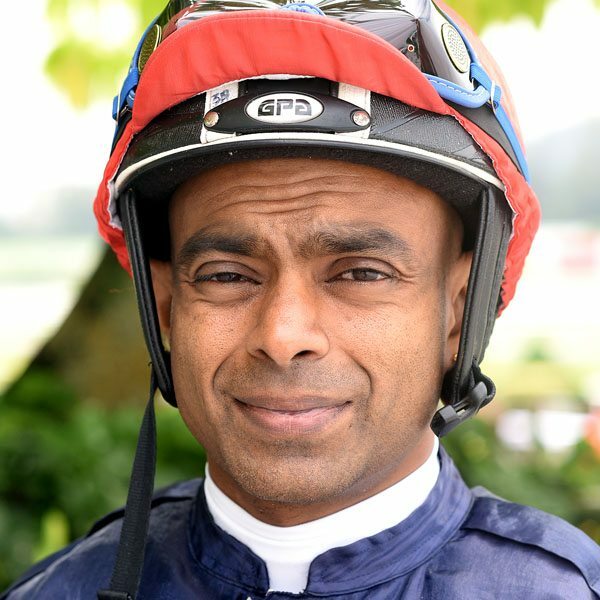 APPEAL BY JOCKEY S ANANDAN AGAINST THE TWO (2) MONTHS’ SUSPENSION IMPOSED BY THE PANEL OF STEWARDS UNDER MRA RULE 44(10) IN CONNECTION WITH HIS RIDING AND HANDLING OF “HUSSONATOR” IN RACE 6 (R1303), CLASS 4 (A) – 1600M(lc) – FLORIADE HANDICAP, PERAK OCTOBER MEETING – 3rd DAY, SATURDAY, 20th OCTOBER 2018. The Appellate Panel of Stewards heard the above appeal today, Tuesday, 29th January 2019. After hearing submissions from Acting Chief Stipendiary Steward, Mr. Philip Anderson, Jockey S Anandan, his witness, Starter Mr. Harichandran Subramaniam and reviewing all the video recordings, the Appellate Panel dismissed the appeal. However, the Appellate Panel reduced his suspension to one (1) month, effective from Tuesday, 29th January 2019 and to expire on Wednesday, 28th February 2019, both dates inclusive. His deposit is forfeited.